The forest service has just issued a revised closure order, going into effect tomorrow, January 22, 2011. The only changes are the opening of the Red Box picnic area and Millard Campground. Though forest visitors will be able to stop, park and picnic at Red Box, all the surrounding trails remain closed. This order is in effect through January 21, 2012. The official notice and a map are available from the Forest Service web site. According to the Forest Service, the area is still unstable and subject to slides, especially after events like the December storms. Canyons are also subject to flash flooding. Volunteer groups including CORBA have not been allowed to do any additional trailwork in the burn areas since the first rains of the winter season. However, much of the area is showing good signs of recovery. 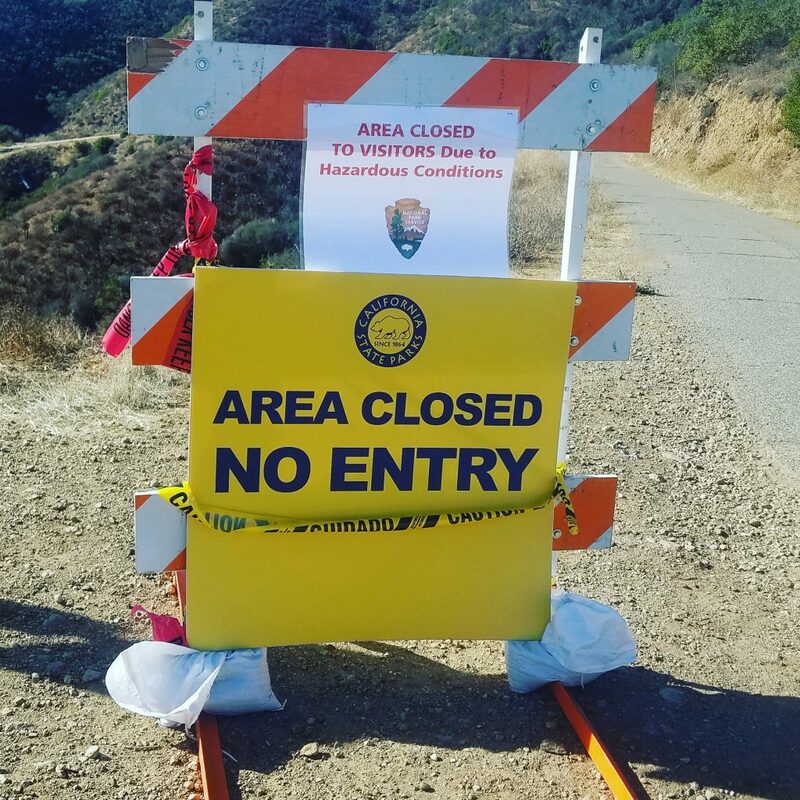 Highway 2 remains closed between La Canada and Clear Creek, though it is now possible to drive to Red Box and Clear Creek from Upper Big Tujunga Canyon road. Caltrans has not announced an expected opening date.